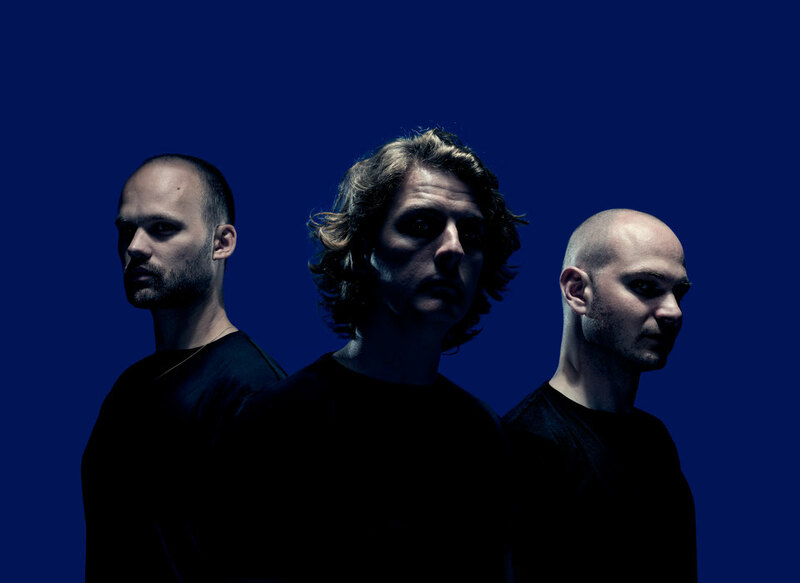 Noisia recently announced they’ll be bringing their ‘Outer Edges’ audiovisual show to Groningen, Eindhoven and London later this year. They recently released the CD and vinyl versions of their new album ‘Outer Edges’, after being forced to rush release the digital download and streaming versions on 5 August, after the album leaked and appeared online. The 18-track album is their first in six years and was originally scheduled for release on the 16th of this month. Noisia recently launched their ‘Outer Edges’ tour at the Czech Republic’s Let It Roll festival, and the trio’s new audio visual touring concept, featuring their biggest production to date, has since hit Sziget, Pukkelpop, Lowlands, and SW4, with a headline show during ADE at Melkweg (21/10). 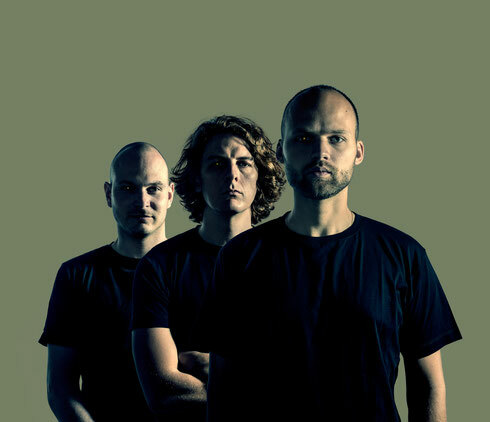 With various awards under their belts, Noisia have transcended their genre and possibly grown into a phenomenon in their own right. D&B is at the core of their sound, but Nik, Martijn, and Thijs’s brand of electronic music has always ventured further, and the trio have continuously pushed boundaries through their own music and via collaborations with artists like Amon Tobin. This attitude extends outside of the studio and into the curation of the Noisia Invites events and their DJ shows, where they share stages with the likes of Skrillex, Andy C, Gaslamp Killer and Chase & Status. They use complex and intricate production techniques to create music that aims to draw an energy from dancefloors and festival arenas alike. In this respect, the album pulls no punches and any vocal elements are twisted out of shape (‘Tentacles’ is testament to this). It shows them in uncompromising form; ‘Collider’, ‘Anomaly’, ‘Mantra’, and ‘Get Deaded’ are four dancefloor cuts alone on an album that moves from their signature neurofunk to the more experimental edges of their sound via tracks like ‘Stonewalled’, ‘Miniatures’, ‘Exavolt’, and ‘Sinkhole’. Noisa: “It’s called Outer Edges because it’s us exploring the outer edges of what Noisia, the three of us together, is. It's about the idea that all the songs are little islands that we take to their individual edge... They’re all like expeditions to far sides. That doesn’t mean that it’s everything; it’s just that every song, if it goes in a certain direction, we’ve taken it all the way there. There are no real concessions – we haven’t been super DJ-friendly or radio-friendly at all. We’ve done no collaborations and hardly any vocals on the album."